The story of Bob Ida. By the time Neil Diamond’s single, “Brooklyn Roads”, made it to the Billboard Top 100 in May of 1968, Bob Ida was already more than a decade into what would eventually become a lifetime of automotive and racing legendary. His journey was inspired by a ’32 Ford hot rod. The one he saw on 79th Street when he was around 12 years old. The same Brooklyn Street that had spawned dreams of castles and kings by the young Mr. Diamond, filled Bob Ida’s mind with thoughts of “what if”: What if the Tucker Corporation had succeeded in business? 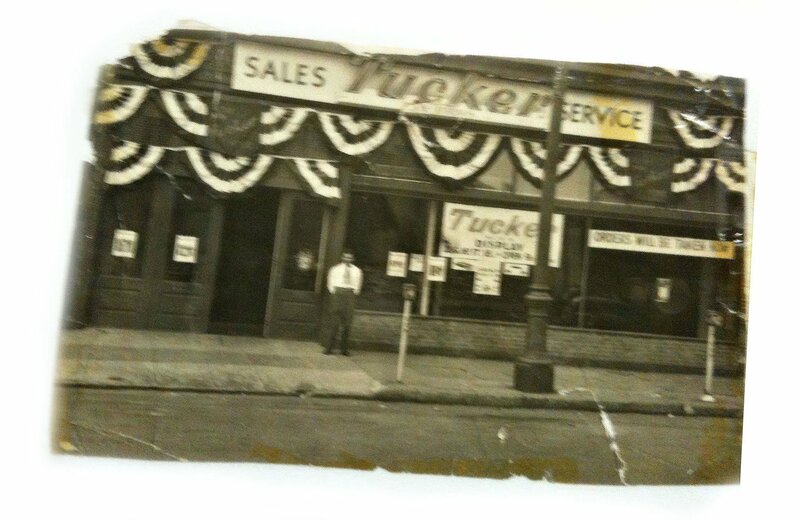 Would this life of a first-generation Italian-American young man—the son of a Tucker dealer that was in business for only three days—be different? What if a blown 354 Hemi could be successfully installed in an Austin-Healey? 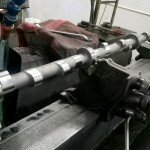 What if the camshaft was advanced by three degrees? What if Ida Automotive fails? A modern Comp car throttle-stopping its way down the “thirteen-twenty” with fits and jerks seems a suitable metaphor for his life—even more fittingly, the days that comprise Bob Ida. Ida’s story is one of determination, passion, and talent with the requisite stumbling blocks, heartaches, failures and tears that were not viewed as setbacks but instead growth spurts on the road to destiny. It was America in the 1950s and ’60s where nothing was impossible. It was and is Bob Ida. Does the man make the car or the car make the man? The chance encounter with the ’32 Ford had been both inspirational and challenging, for when he looked at it, he recognized a profound lack of finesse in its construction. Even at 12 years old he knew he could do better. Yet the person that planted the seed that caused young Bob to develop a lifelong devotion for hot rods would never meet him. Ironically, had the car been built to higher standards, the teenage boy may never have felt the desire to improve it. Neither Bob nor the still fledgling performance industry knew that fate had chartered the course of his life that day. 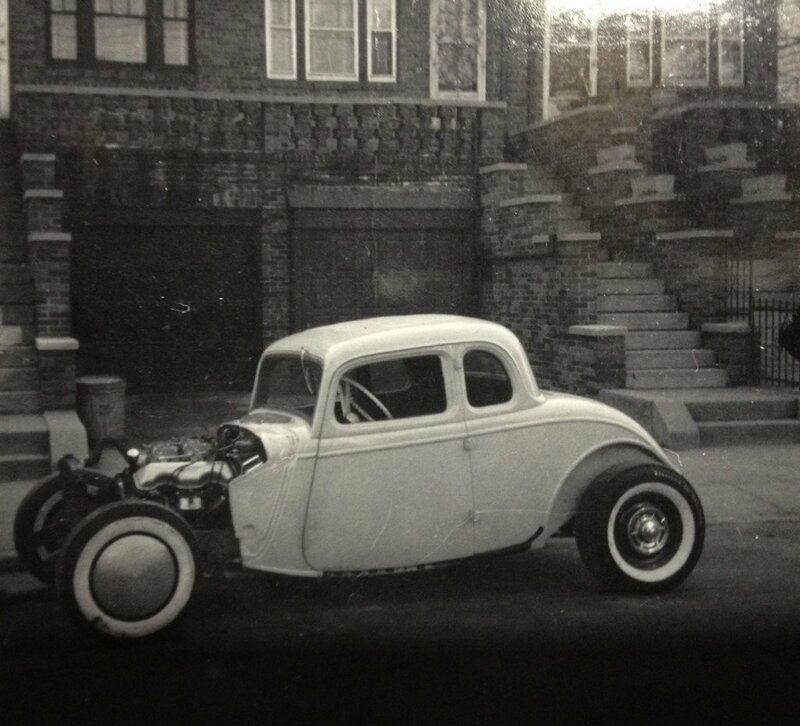 Two years later Bob began building his first car, a ‘34 five-window coupe, although the 14-year old couldn’t legally drive it on the streets of Brooklyn. The only place he could get behind the wheel was at a drag strip. So, with the help of an older friend, the ‘34 was flat-towed to Roosevelt Raceway in Queens, N.Y., a horse race facility that had sanctioned drag racing in its parking lot. By default, the street rod became a race car. Bob Ida was on the road, albeit only one-quarter mile of it, but to where? This led to the formation of Ida Automotive, a dedicated race car shop taking residence at 64th Street and Fort Hamilton Parkway in Brooklyn. It was 1959 and drag racing was taking hold in America, especially in New York City and surrounding areas. Far removed from the hot spot of motor sports in California that magazines spoke of so romantically, the gritty streets of Brooklyn and the rough northeastern winters produced hot rodders with tenacity. Unaccustomed to the laid-back and balmy lifestyle of the Golden State, Ida and others learned the secrets of resilience—conquering life’s adversities in the hot rod environment. 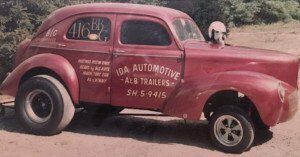 A ’56 straight-axle Chevy with a supercharged 409 was followed by a 1940 Willys powered by the engine of its predecessor. Gasser class interest was exploding in the 1960s and Ida was going to be a part of it. The truck-inspired 409 engine was kicked to the curb and a blown 354 Hemi was installed between the fenders of the Willys. A visit to a local junkyard unearthed a 1956 two-seat Austin-Healey. Bob knew this would be his next race car, aptly named the Hemi-Healy. Just as his chance encounter with the ‘34 Ford as a boy set his course, the junked Austin-Healey would do the same. All of the efforts required to shoehorn the massive Hemi into the small engine compartment paid off. 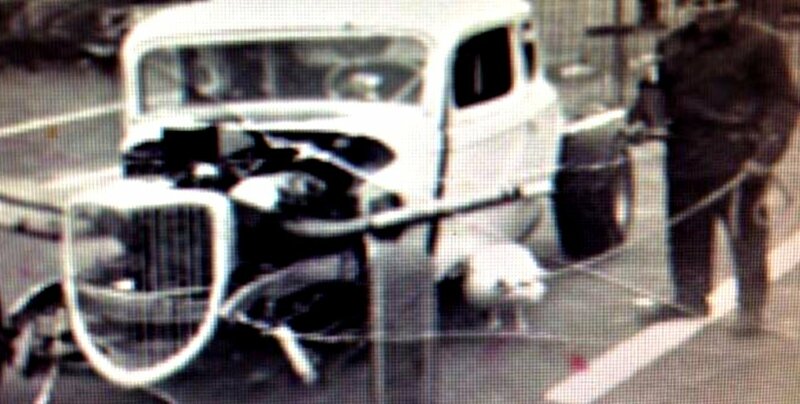 This car put Bob on the map during the Gasser Wars. The car, however, was destroyed when it succumbed to a wheel stand, making way for a 1966 Mustang. The Mustang was built on a Willys chassis and sported the engine from the Healey. Right about then Bob’s life changed. The opening of Raceway Park in Englishtown, N.J. meant that many hours were spent flat-towing his and customer’s race cars to the track. 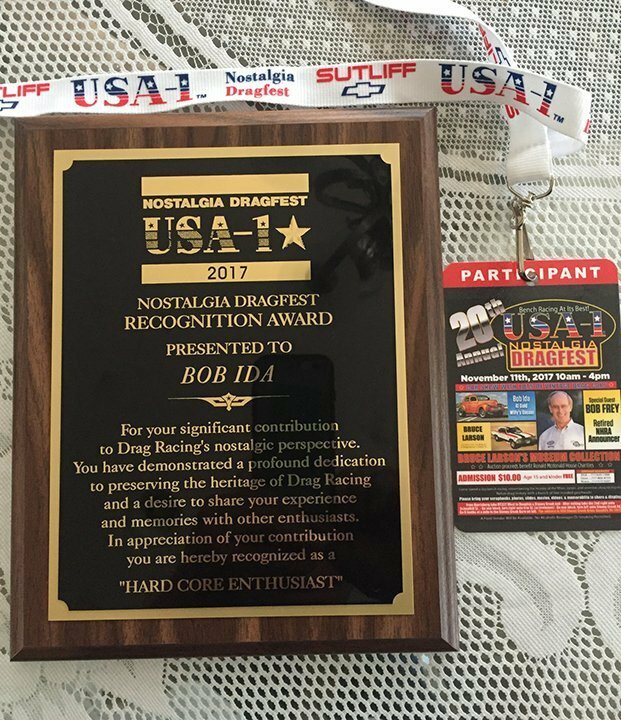 Given the logistics, Bob sensibly relocated Ida Automotive from Brooklyn to rural New Jersey, only a few miles from the new drag strip. To the joy of his wife, Joan, they surrendered their third-floor apartment and took ownership of a house. They had left the city behind and called a dirt road home. With house and larger family, Bob was forced to live vicariously through the race cars he built for his customers. He hung up his helmet with no rides to call his own. Life was now consumed by the responsibility of being a husband and a father. But just as the 1,320 feet of asphalt gave him the opportunity to test his first car, the lure of the quarter- mile and his move to rural New Jersey was as monumental in his destiny as that hot rod on 79th Street many years earlier. The 1970s brought the energy crisis, emission controls, elevated auto insurance rates and to many, a predicted end to drag racing. 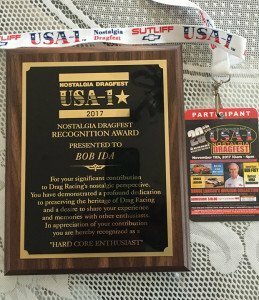 Recognizing this, Bob needed to reinvent himself and Ida Automotive. He went back to his original intent for the ‘34 five-window he built when 14 years old. 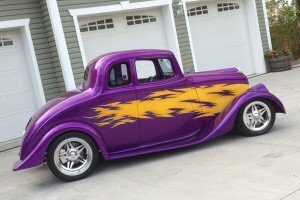 Just as racing was waning, street rods were becoming the new outlet for automotive expression, and New Jersey was at the forefront. Its mix of demographics, relatively empty roads, and the effect of having three drag strips in the state meant there was no lack of car enthusiasts; they just needed to redirect their passion. As luck would have it the Willys became the street rod to have. Dissatisfied with the then current offerings of fiberglass Willys bodies, Bob ventured into a new entity and designed and produced his own Willys kit. These quickly became known to be the best of the best. Much to the chagrin of others Bob never stood still, constantly raising the bar within the street rod building community. Embracing new technologies, Ida invested in one of the first CNC-milling machines and taught himself how to use it and write code. Ditto for electronic fuel injection, digitizing, chassis dyno testing and computer-aided design. Though he does not admit it, the record books show that he has been successful not only in drag racing and custom car building but also in road and land speed racing too. He has set records with his F-150 called Frightening (a play on the Lightning name) that was originally built for the SEMA Show under contract from the Ford Motor Company. 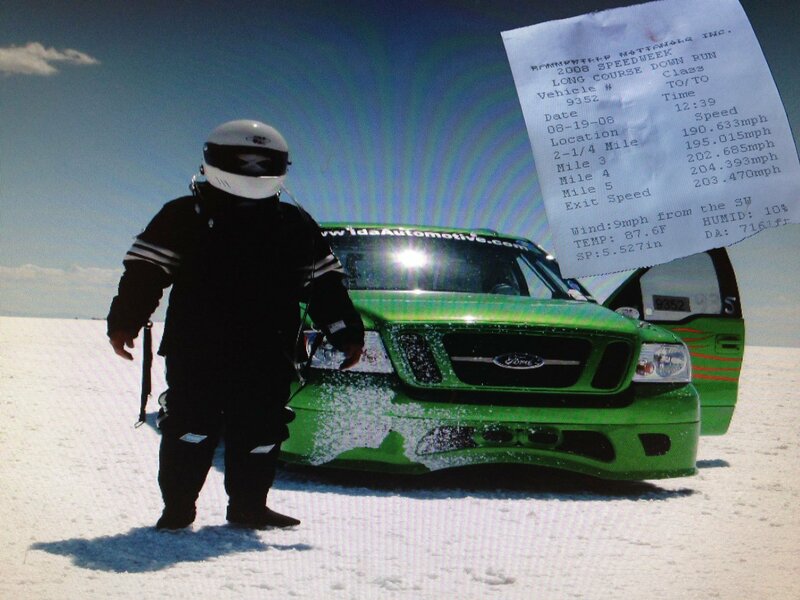 The truck has run over 200 mph on the Bonneville Salt Flats and other venues. Countless magazine covers, TV interviews and awards have been bestowed on Bob over the years, and rightfully so. As much as Bob Ida has accomplished and been justly recognized by his peers, there is one thing that stands out. It is not the creative design, the speed records or the depth of paint, but the person he is. Come up to him at an event and he will greet you with a big smile and a firm handshake that defies his stature. His humbleness is clearly apparent and readily pales his spectacular automotive achievements. So now we return to the question asked previously: Does the man make the car or the car make the man? 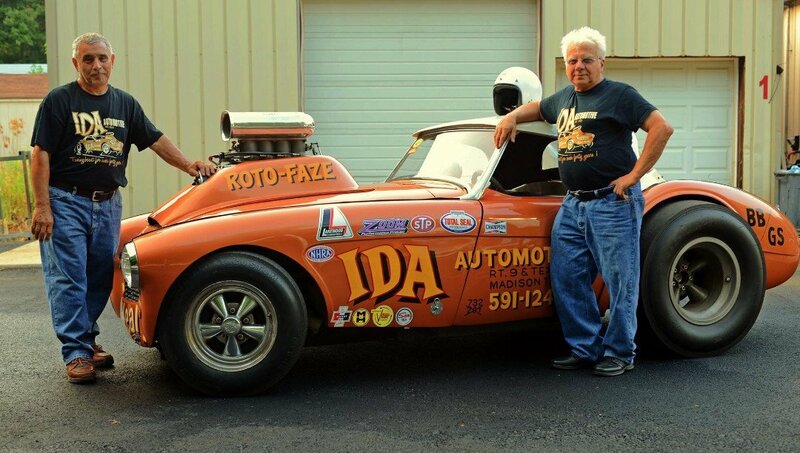 As it pertains to Bob Ida the answer is simple: it is the man that made the car. Bob has been an inspiration to all.